range from green to gold to light brown. often lacks pigmentation (dudly nose). often has a black nose and dark eyes. purchased for use, or are public domain. No photo may be taken from this site without permission. 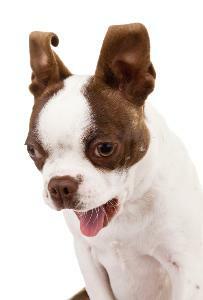 the Boston Terrier without bringing in another breed and creating mixed breed puppies of this color. 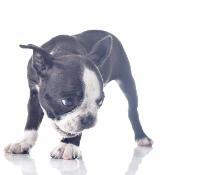 these mixed breed puppies that are represented as "Purebred Registered Merle Boston Terriers". Boston Terriers" with a 50/50 mix. Some advertise their Merle Boston Terriers as "Hybrids". This is just a more popular term for "mixed breed". purebred and purchase them under the assumption they have something "rare". style". It's following a new fad. misrepresented Merle puppy and adopt a mixed breed rescue instead. 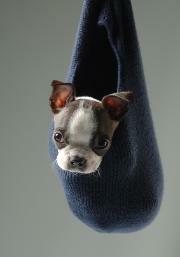 unfortunate fad in Boston Terrier breeding.